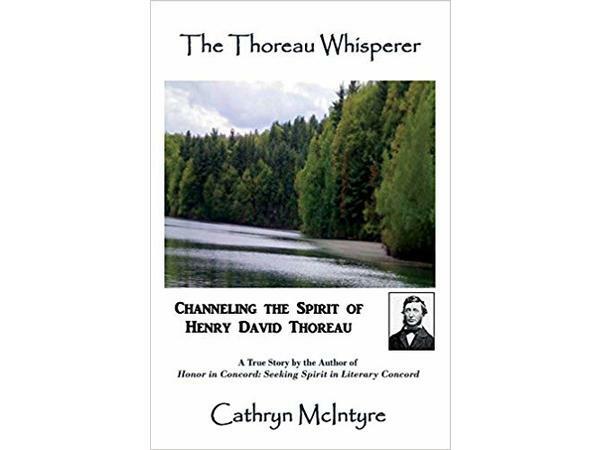 Dr. Jeanette welcomes Cathryn McIntyre, author of The Thoreau Whisperer: Channeling the Spirit of Henry David Thoreau to discuss what channeling is and how can we relate the stories and messages from the past to live our lives today. What is my experience today? What is channeling; the past, present, illusion or reality of today's life moment? Has our consciousness expanded faster than our thoughts about our life and how we planned it to play out? So what now? "Trust the ability of the individual to divine guidance through their own ability to go within and be driven by that trust" Cathryn McIntyre.